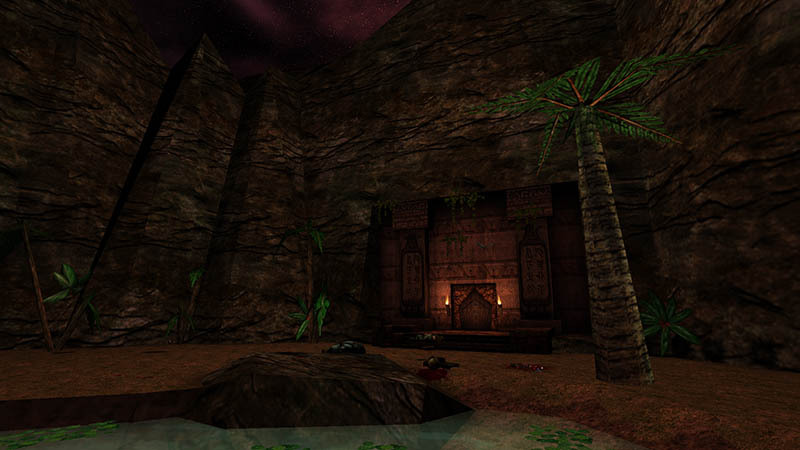 This map pack is an improved version of Return to Na Pali, compiled by Lightning Hunter. A really special mod as it also features cut Unreal Beta content, including 10 beta maps in an improved, finalized form as well as music from beta releases. All this seamlessly fit into the original RTNP adventure. The original RTNP maps have also been enhanced with bug fixes, texture alignments and gameplay improvements. The game runs in Unreal Tournament and can be enabled/disabled in the mod menu. This topic contains 0 replies, has 1 voice, and was last updated by Archivist 7 years, 4 months ago. This is the auto-generated forum topic dedicated to RTNP: Ultimate Edition.